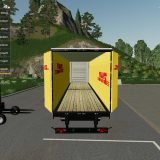 Do you know what the best feeling in the world is? 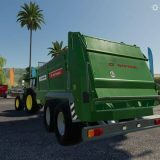 It’s driving a combine. 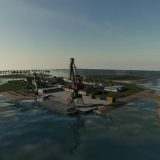 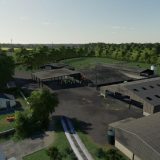 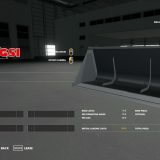 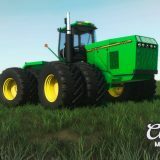 Nothing else can measure with this feeling so trying to raise our fans satisfaction, we’re offering to try brand new latest models FS 19 combines. 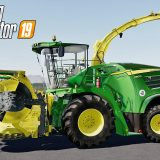 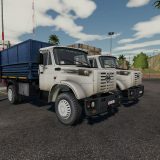 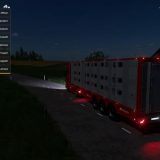 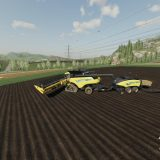 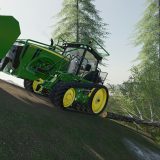 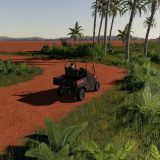 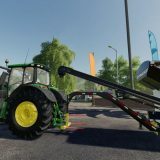 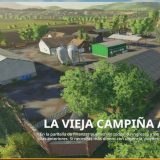 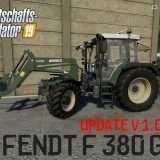 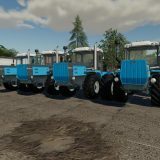 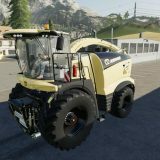 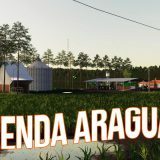 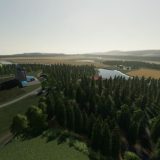 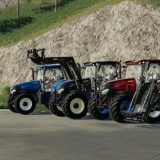 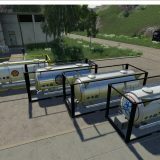 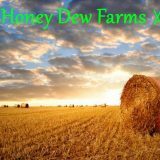 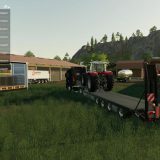 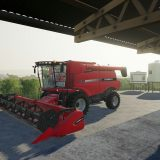 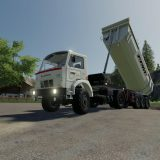 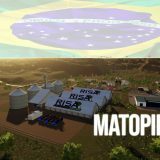 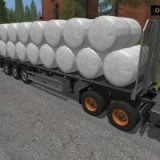 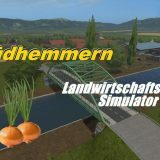 Here you can find many of different Farming Simulator 19 Combines mods and all of them are accessible for free. 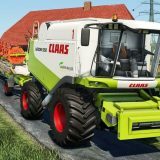 You can try out all of the combines mods and become a real expert. 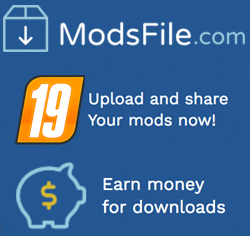 This doesn’t cost you anything so there’s nothing to lose. 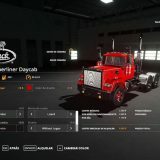 You have a lifetime opportunity to sit next to the every combines wheel so don’t miss it because the excitement you’re going to feel will be irreplaceable. 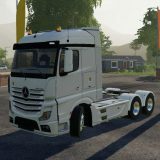 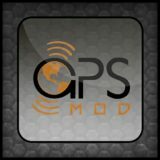 FS 2019 Combines mods are one of the greatest perks we’re offering for all of you. 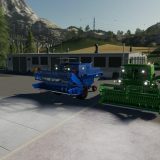 Try our all the combines and become a real farming expert because there isn’t a better feeling than that. 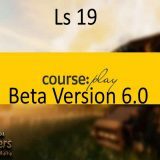 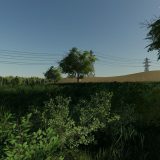 LS 19 combines mods will leave a bright mark in your memories for the rest of your lives!